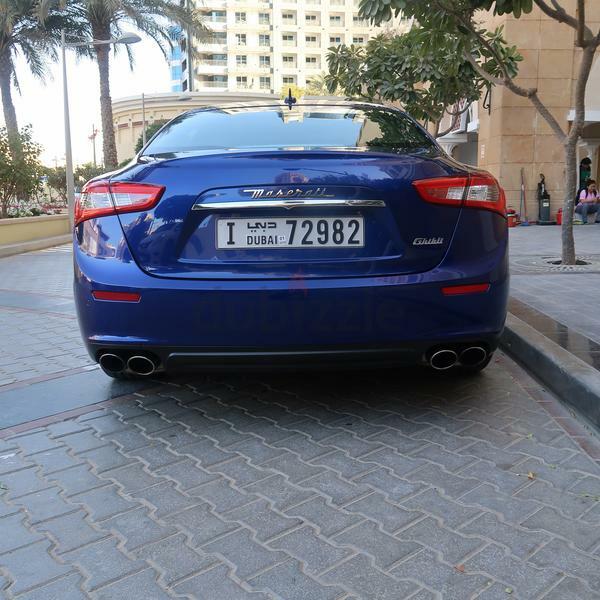 dubizzle Dubai | Ghibli: Beautiful And Perfectly Mainted Candy Blue Maserati Ghibli S!!! 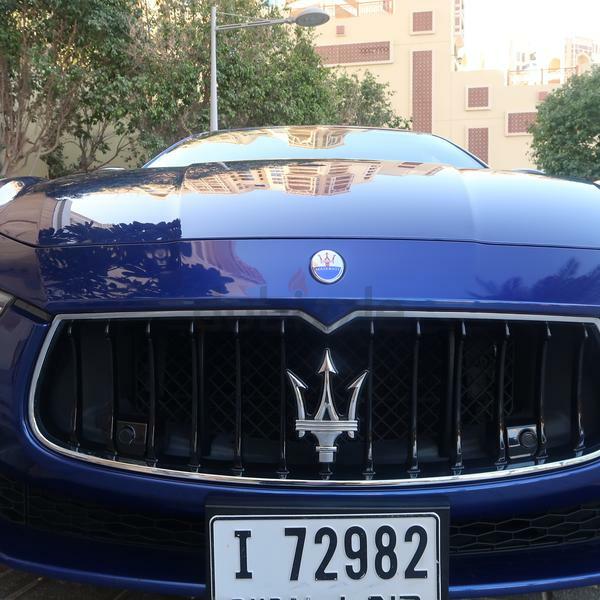 Beautiful And Perfectly Mainted Candy Blue Maserati Ghibli S!!! 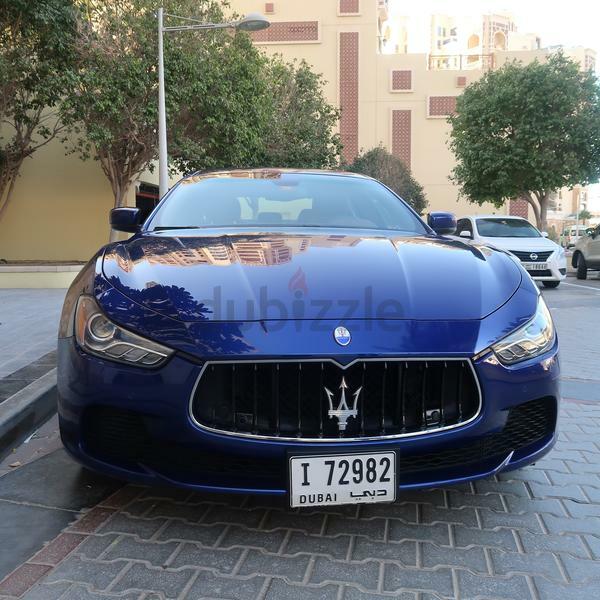 This Maserati is in perfect condition bought brand new in 2014. 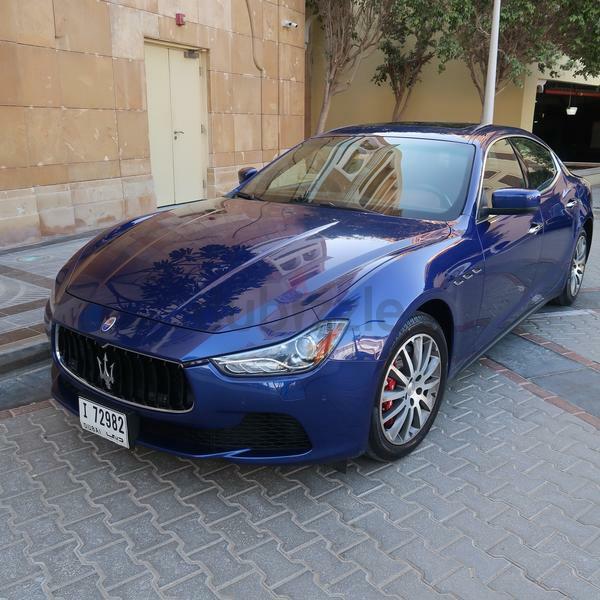 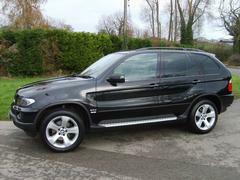 The interior is a beautiful two toned peanut butter and the exterior is an eye catching candy blue.